London has been my home forever. In my 20 odd years I've never lived anywhere else, which may seem a bit sad but I just love London and would never want to call anywhere else home. 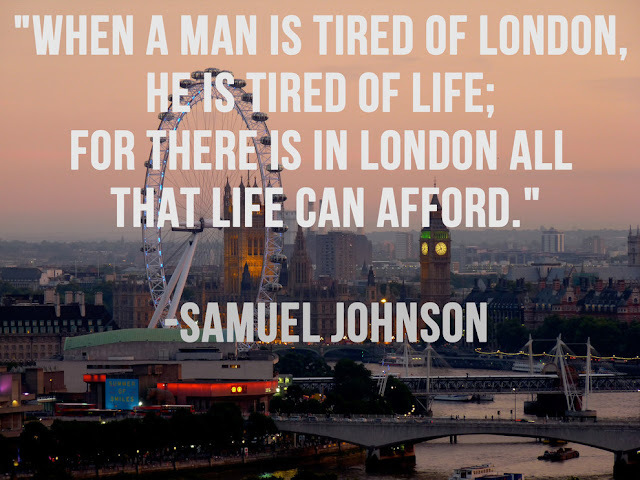 As the old adage goes "when a man is bored of London, he is bored of life" and it's true. 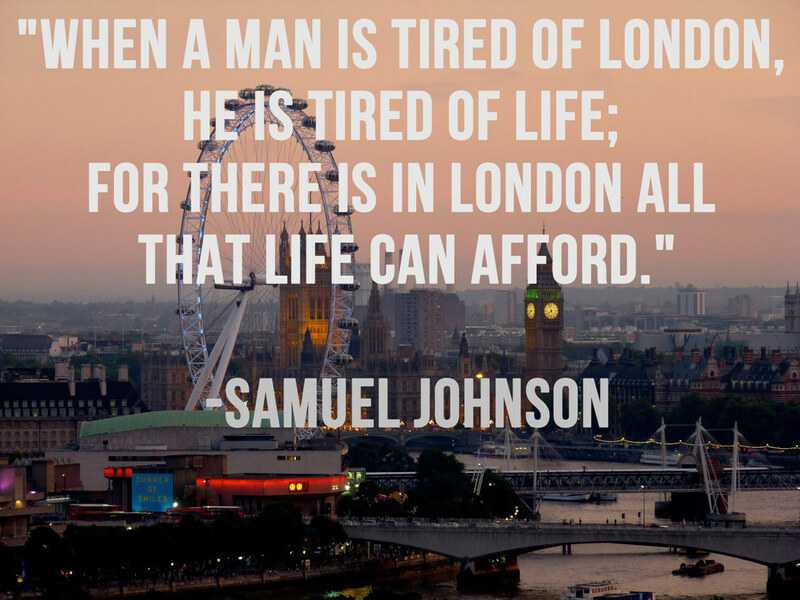 London has so much to offer and something for everyone. Saying that, I've always had dreams of living abroad; Paris, New York, Sydney and it got me thinking, before I go off on a big adventure there's still a few things in London I haven't ticked off my bucket list. There is honestly so much to see and do in this City and with new things being announced all the time, it would take a whole lifetime to see. There's probably some main ones I haven't mentioned because I've already done them but what do you have on your London bucket lists that I could add to mine?